Professor Ellsworth is recognised as a "highly cited" researcher in the fields of ecology and environmental science, with a particular focus on the response of forests to climate change. He served on the ARC "Excellence in Research for Australia" Biological Sciences committee (2010) as an expert in ecology and forestry. He is senior scientific advisor for the Eucalyptus Free-Air CO2 Enrichment (EucFACE) experiment. He brings over 15 years experience in teaching and research at Western Sydney University and previously the University of Michigan, Duke University and Brookhaven National Laboratory in the USA. He has also been involved in many national and international conferences. Communication of research on climate change to the wider community is one of Professor Ellsworth's passions. In addition to over 85 research articles in the international literature, he has written articles or been interviewed for Sydney's Sun-Herald, Reuters News Agency, the Washington Post, The New York Times and New York's Newsday, and National Geographic Magazine. He has appeared on news and science programs for Australian television. David is currently principal supervisor of 2 PhD students; A Bourne and Varsha Pathare. He also supervisors postdoctoral fellows. Woodland response to elevated CO2 in free air carbon dioxide enrichment: Does phosphorus limit the sink for Carbon? Forest ecosystem water use: Does species diversity matter? 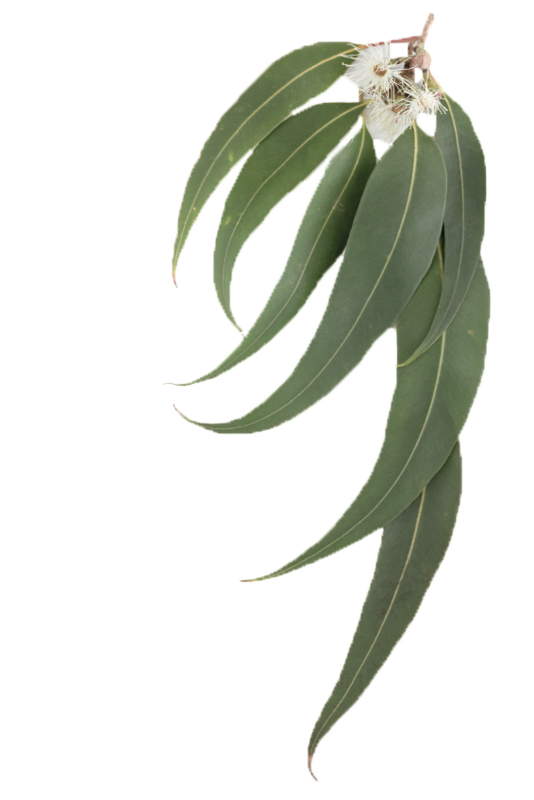 How will Eucalypt tree architecture and growth adapt to future atmospheric CO2 and drought?